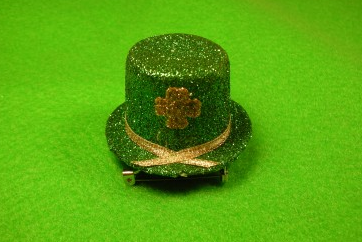 Being based in NYC, the love for St. Patrick’s Day is pretty strong around these parts. 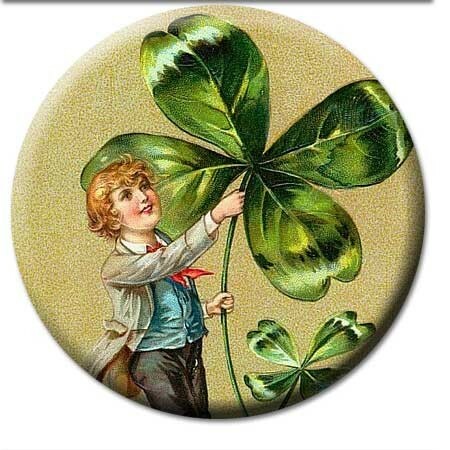 And, if Valentine’s Day for kids is all about distributing love cards to friends and family, then St. Patrick’s Day is all about being pinned and proclaiming oneself to be Irish, if even for the day. At least, that’s how we roll in NYC. 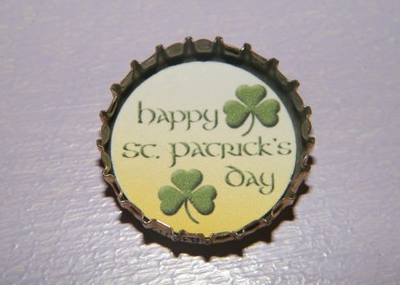 So we found the cutest St. Patrick’s Day pins on the web. Hurry now to get yours. 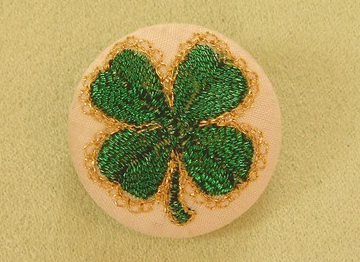 We love this Shamrock pin from Susie Sew Creative. 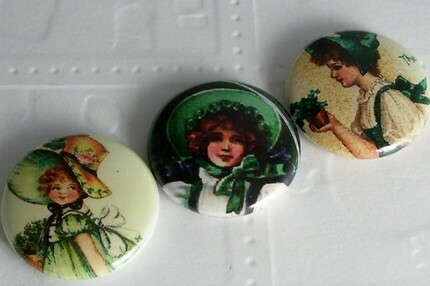 Set of three vintage-image from Hello Cutie. Vintage card pin by Graffiti2.